Oxygen plays a crucial role in biological regeneration by breaking down nutrients in water. Many of the problems associated with artificial ponds and lakes, such as algae infestation, silt or odour nuisance can be attributed to oxygen deficiency. 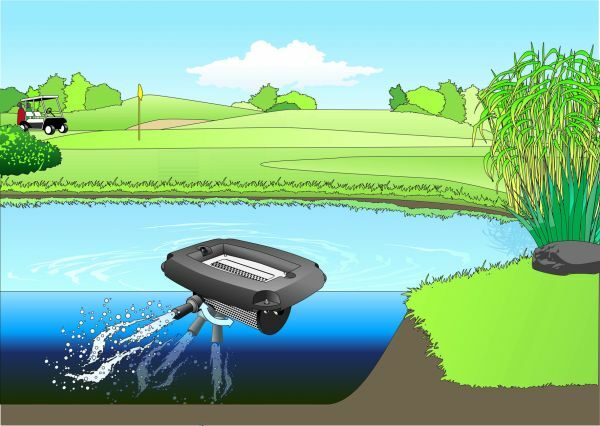 The OASE AquaAir 250 LM is a powerful floating aerator, providing ponds and lakes (with a surface area up to 250m²) with vital oxygen for optimum water quality, healthier fish and plants. Tip: Plants produce oxygen during the day but absorb it after sunset; therefore the survival of all breathing organisms and especially fish is particularly endangered during this time, and especially just before dawn when the oxygen supply may be exhausted. 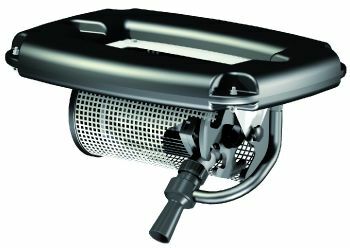 The Oase Aqua Air 250 LM is a floating aerator that supplies oxygen for lakes and large ponds up to 250,000 litres (55,555 gallons). 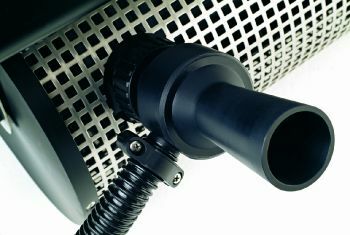 A powerful pump supplies the pond or lake with an air/water mixture utilizing a surface air intake connected to an underwater venturi. 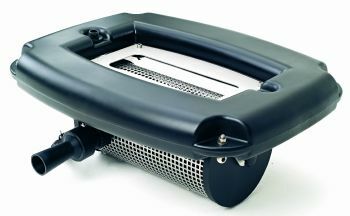 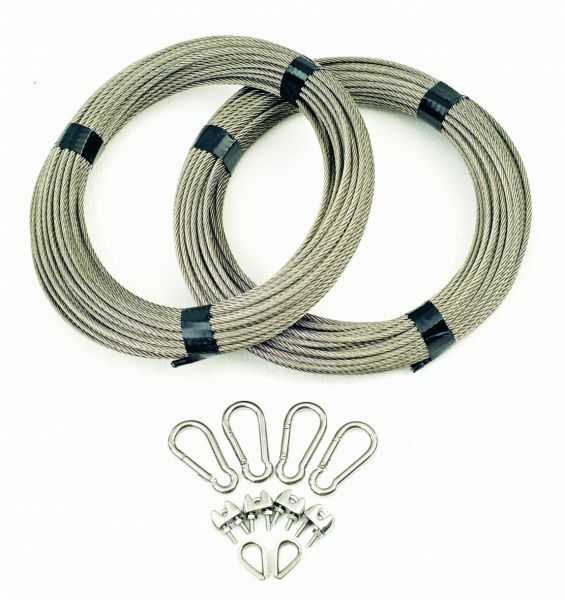 The high volume flow guarantees oxygen supply to the entire body of water through strong output flow currents. 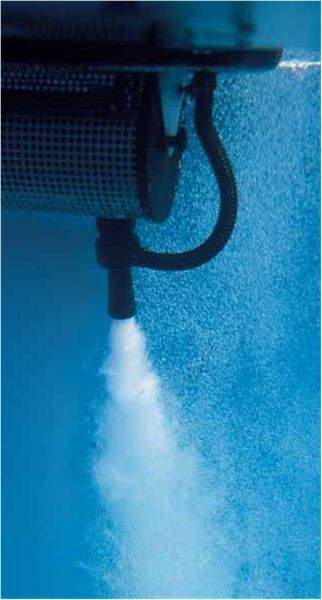 Deep and shallow water zones can be aerated with oxygen supplied through the adjustable angle flow injector.